(TOLEDO, Ohio) — Doctors are now warning parents that if their child eats too many spicy snacks, such as Flamin’ Hot Cheetos, he or she may end up in the hospital. 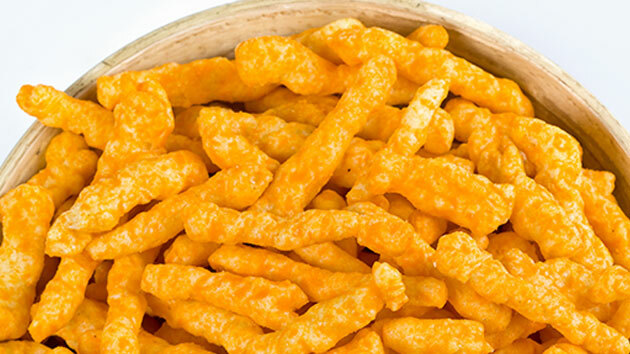 Kids love spicy chips, especially Flamin’ Hot Cheetos, but the spicy flavoring for the snacks is harder for kids to digest compared to natural spices, and may cause stomach pain and gastritis. ABC News affiliate WTVG-TV spoke to Dr. Eric Rider, a pediatrician who has seen a few cases involving the spicy snacks. He says parents should limit the amount of Cheetos they feed to their kids. According to WTVG-TV, multiple schools across the country have stopped the sale of Flamin’ Hot Cheetos and other snacks in an effort to get kids to pack or purchase healthier lunches.